At ATC Traffic, our people are the foundation of our success. 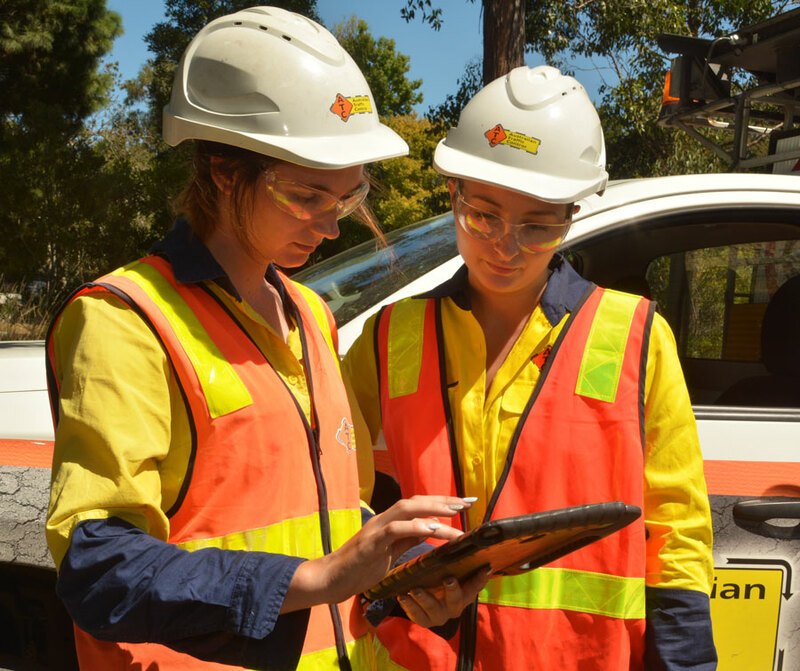 The teamwork, commitment and expertise of our people ensure we deliver successful traffic management services to a wide range of industries and market segments around Victoria and Tasmania. We strive to provide a company culture that fosters excellence in everything we do, encourages diversity and an environment that allows our people to grow and succeed. Our teams are dedicated to adhering to our core values of Integrity, Safety, Growth and People to ensure we are providing excellence in safety and quality every step of the way. Together, we are driving change and setting new standards in the Traffic Control industry. Brendan has a key focus on integrity within the business and the Traffic Management Industry. Brendan was President of the TMAA from 2013 – 2018. In this role he instigated a great deal of change within the Traffic Management industry. Melinda manages the company’s Safety, Quality and Environment systems. She works closely with our entire workforce to ensure our people, our clients and the community remain safe on every site. Barry manages the day-to-day operations of the business and works closely with our traffic management field team, oversees client scheduling and manages our fleet of vehicles and equipment. Greg manages the Planning Department and oversees communication with Road Authorities and clients. Greg has an eye for detail and works on a lot of our larger events. Michelle runs our HR department for our Traffic Controllers. Michelle knows the right people to employ to reinforce our brand on site and build our company reputation.